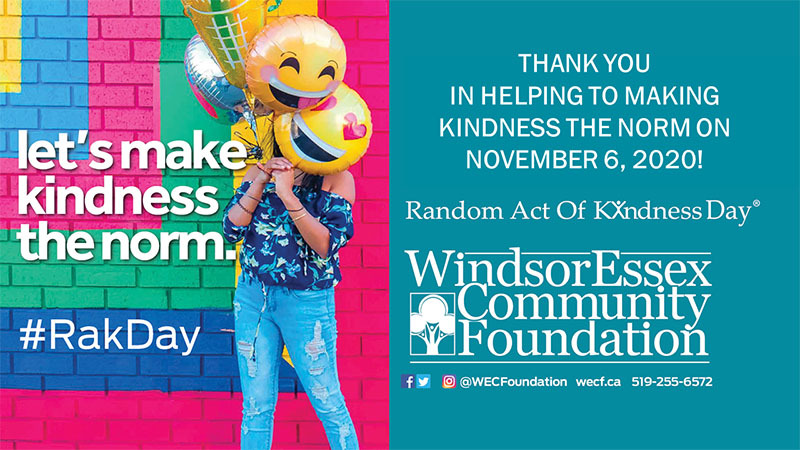 The Windsor Essex Community Foundation (WECF) in partnership with the Kitchener-Waterloo Community Foundation and Community Foundations of Canada are pleased to bring Random Act of Kindness Day (RAK Day) back to Windsor-Essex on Friday, November 2, 2018. Each year many individuals, groups, businesses and organizations participate in the day by engaging in various acts of kindness throughout the city and county. The WECF is collaborating with these groups (as well as with the local high schools that will be participating in RAK Day activities) to help share theirs stories via social media. On this day individuals, groups, businesses and organizations are encouraged to help create a more empathetic and connected community by spreading kindness to others. You can do some-thing as simple as holding a door open for someone or as elaborate as preparing, delivering and serving meals to the under-privileged, with no expectation of receiving anything in return other than bringing a smile to someone’s face and the hope that the recipient of your kindness will then do something nice for someone else. 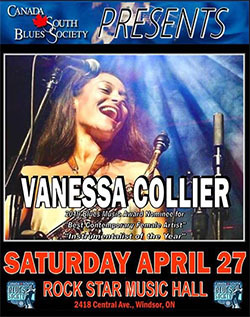 The Windsor Essex Community Foundation, originally founded in 1983 as Heritage Windsor, is a perpetual community trust for philanthropic purposes. 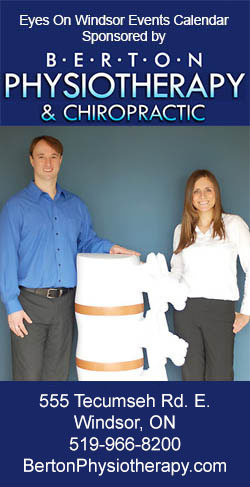 It exists to manage donors’ legacy funds and make grants to support local community programs. Through grant making activities, the WECF is able to establish partnerships to assist a broad range of community organizations. 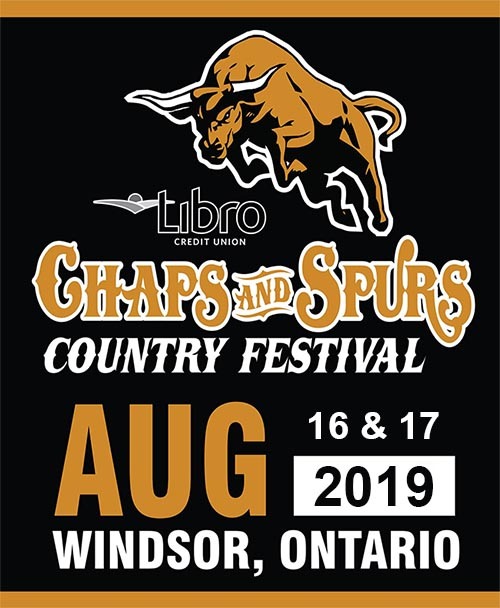 In addition to this, the WECF also leads a variety of philanthropic programs in Windsor-Essex including Inspiration 100, the Young Philanthropists, Random Act of Kindness Day, the Community Cup Golf Tournament, and the Vitality Legacy Program. 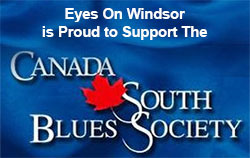 To learn more about these programs and the many different ways you can work with your Community Foundation to give back to Windsor-Essex visit www.wecf.ca. Random Act of Kindness DayTM is an inclusive, community building initiative that was developed in 2008 by the Kitchener Waterloo Community Foundation. Since that time, Random Act of Kindness DayTM has grown to become a branded kindness initiative celebrated across the country- led by other Community Foundations. For the past six years, the WindsorEssex Community Foundation has brought Random Act of Kindness DayTM to the Windsor Essex community, bringing the community together by engaging residents across Windsor Essex in small acts of kindness and generosity.